Wake up! 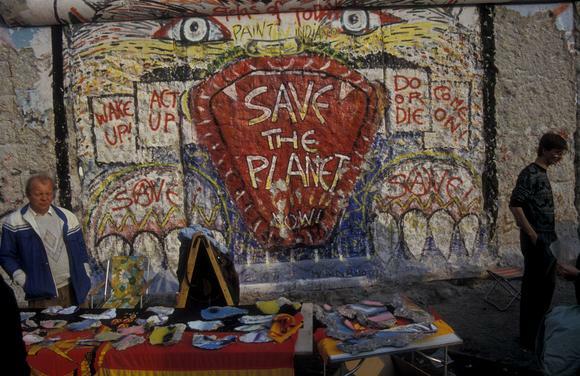 / Act up / Save the planet now! / Do or die / Come on!